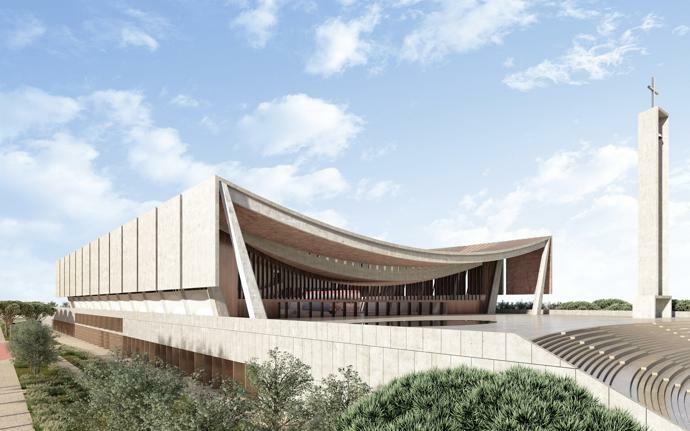 Celebrated British-Ghanaian architect Sir David Adjaye, of Adjaye Associates, is behind the design of the National Cathedral of Ghana, a new landmark set to be built in the nation’s capital. 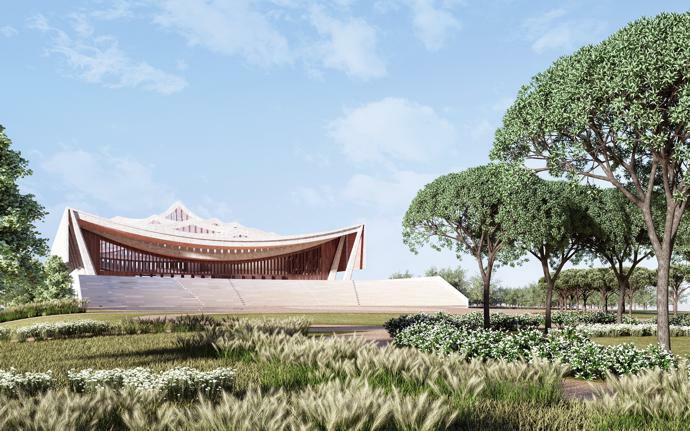 A place where people of all faiths can gather, the idea behind the Cathedral in Accra is to encourage unity, harmony and spirituality. 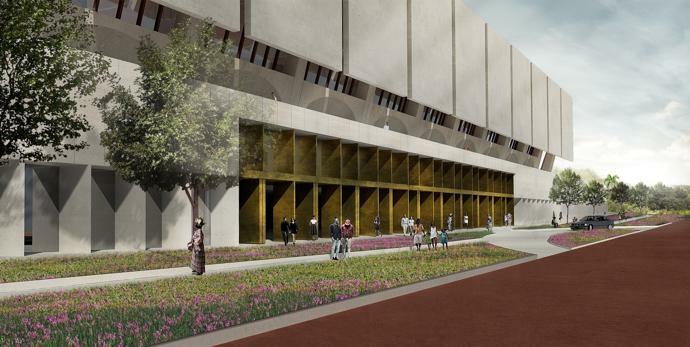 The building, which will be located within a 14-acre landscaped garden, will include a selection of chapels, a baptistery, a double-level auditorium that seats 5 000 people, a central hall, music school, art gallery, museum and shop, among other mixed-use spaces. 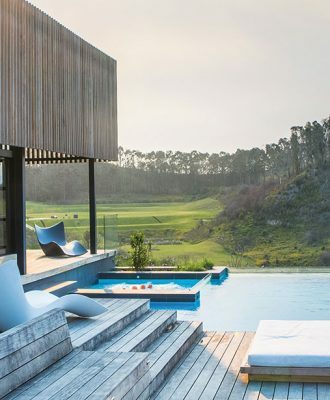 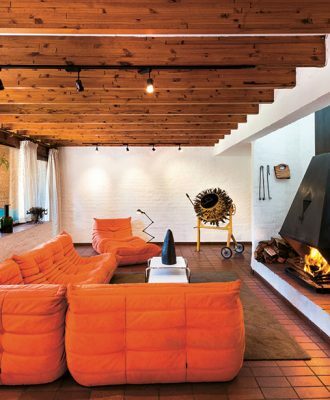 The interiors will feature designs and work created by top African artists. 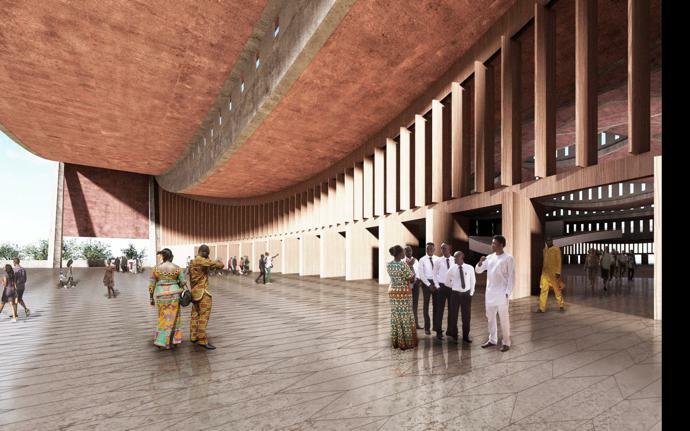 For more information about this project, visit adjaye.com. 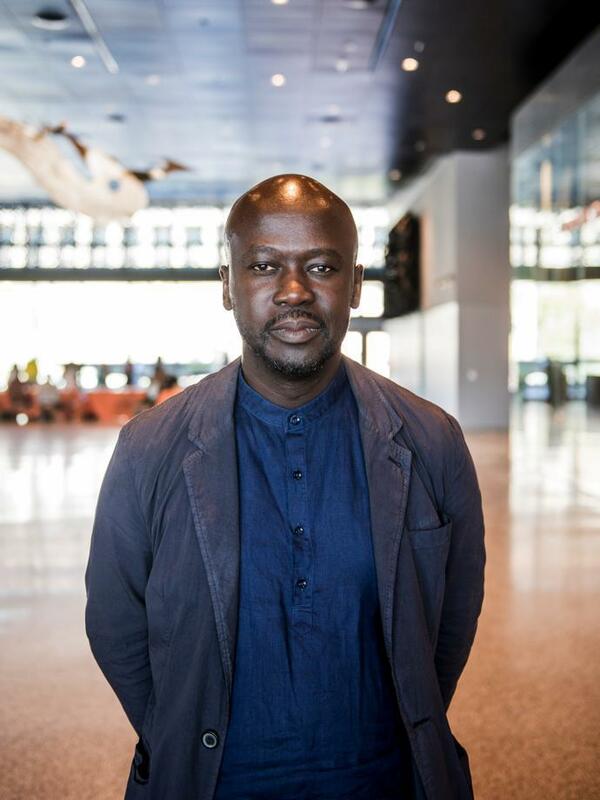 Read our interviews with Sir David Adjaye on Johannesburg’s Hallmark House and the award-winning Smithsonian National Museum of African American History and Culture.